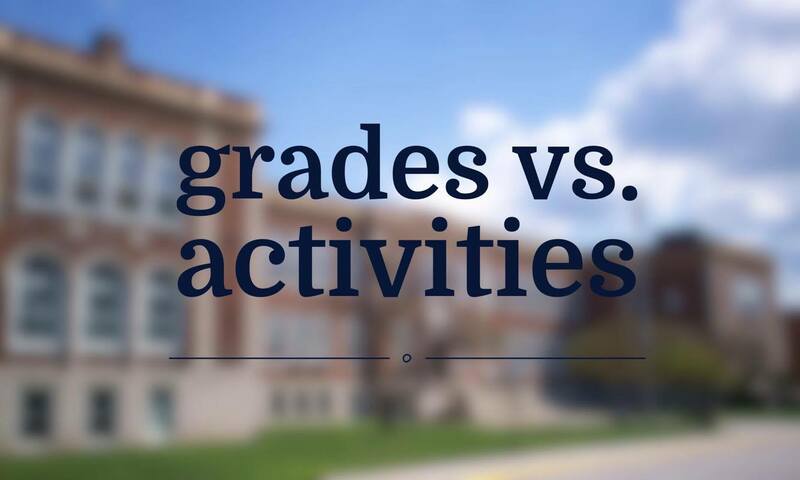 Should I have better grades or better extracurricular activities? If you’re a high school student, or have been one, chances are that you have asked yourself this question. The ideal but highly unrealistic answer is that you should excel in both – be a straight-A student and excel in the activities that you are involved in. Obviously, that’s not a feasible answer for the majority of high school students. I struggled with this question myself for many years, and even now I’m not sure whether I have it clear in my mind or not. For the majority of my school career, I was the typical Asian nerd at school. 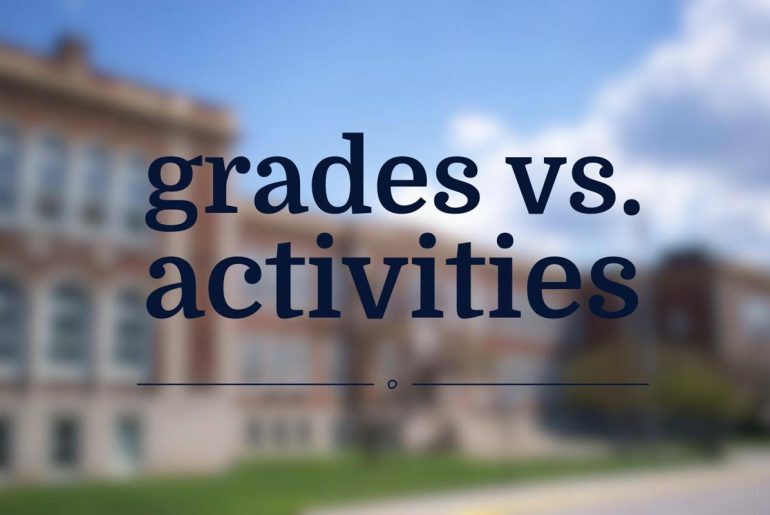 But as the end of school was getting closer, I kind of shifted my focus away from grades, and towards the activities that I was passionate about. Instinctively, this was due to my feeling of satisfaction and accomplishment every time I performed or spoke onstage, volunteered, and participated in a social activity. Grades… did not really give this to me. But it had a toll on my senior year grades. I was so overwhelmed by the amount of school work and the fear of ‘missing out’ on the activities I had been pursuing for years that I let my grades slip. I recently wrote a post in which I talk about 5 recommendations that I would give to someone in high school right now, and one of the things I mention is getting your priorities straight. For me, that should have been my school grades. Regardless of how much time my extracurricular activities and standardized tests demanded of me, I should have put school first. That is, if the courses you have chosen reflect your academic interests. The latter should be complementary to your interests. How do my grades and activities help me thrive towards my actual passions and/or career path? It’s okay if you can’t pinpoint where your passions lie. But throughout your entire school life, you should have explored a breadth of activities and classes, so by the time you reach high school, you should at least know whether you’re more of a science of language person, more artistic or practical, etc. You should then try to shape your whole curriculum based on that. Then, whichever college or path that you follow consequently, you will know that it will be meant for you.